The aviation transportation industry, including the newly fledgling drone marketplace, is an aggressively regulated and highly funded industry that requires legal advice from attorneys who are deeply entrenched in the particulars of the constantly changing regulatory scheme. We offer a competitive advantage that can help you save money and make more of it in the long run. Our holistic hands-on approach is essential to any company looking to grow. 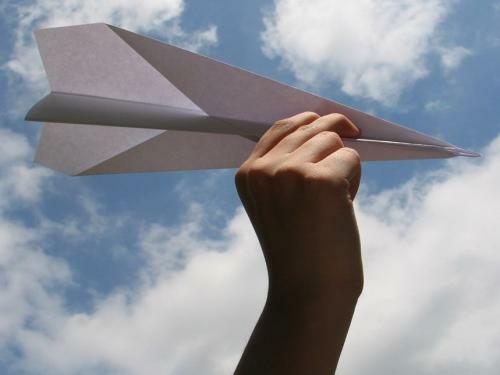 We make operating in the very complicated world of federal aviation regulations easier. The information contained in this website is provided for informational purposes only, and should not be construed as legal advice on any matter. Use of and access to this Web site or any of the e-mail links contained within the site do not create an attorney-client relationship between Michael L. Dworkin and Associates and the user or browser. Avialex Law Group LLP is a limited liability partnership that was operating previously under the name Michael L. Dworkin and Associates. Our attorneys are licensed in Washington D.C. and California. 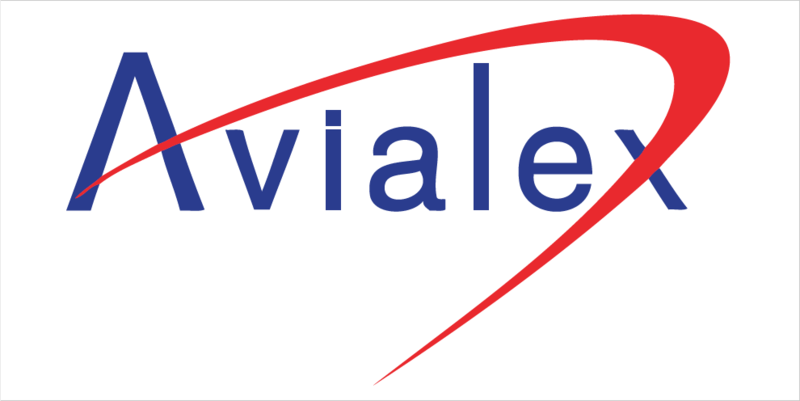 ®"AVIALEX" and its stylized logo are registered marks with the United States Patent and Trademark Office. Copyright © 2017 by the Michael L. Dworkin. All rights reserved. You may reproduce materials available at this site for your own personal use and for non-commercial distribution. All copies must include this copyright statement. More shutdown fallout: Disrupted FAA training for new air-traffic controllers and likely pushed some controllers into retiring. Continued federal government shutdown is seriously compromising air safety.